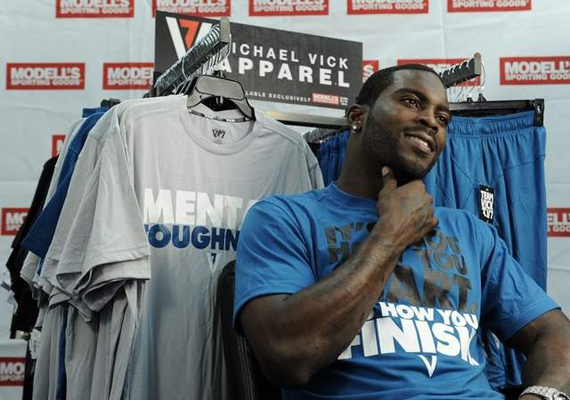 Philadelphia Eagles quarterback Michael Vick launched a sports clothing line called V7. 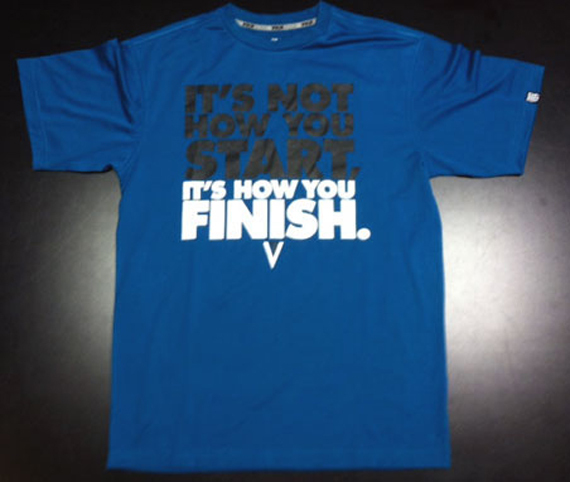 The line -- which will be sold exclusively at Modell's sporting goods stores on the East Coast includes T-shirts and other technical athletic clothing. Part of the line's proceeds will go to the Boys and Girls Club of Philadelphia. Vick has become one of the game's most polarizing figures in terms of fan support since he signed with the Philadelphia Eagles in 2009. 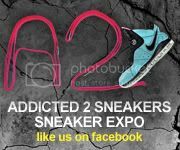 In addition to V7, Vick has re-signed with Nike and adding other endorsements such as MusclePharm Corp.